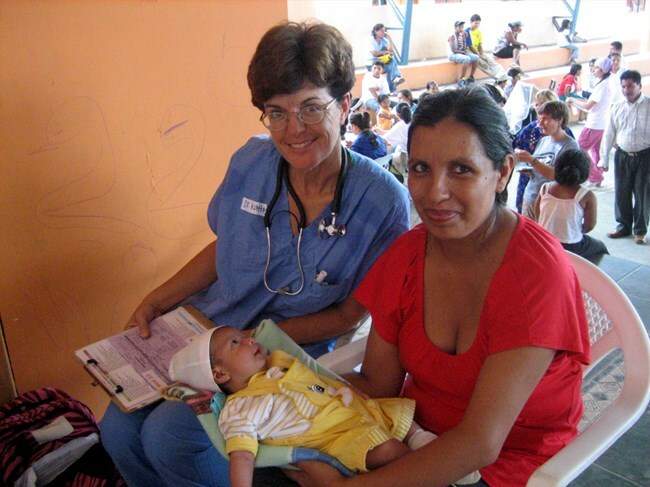 Due to a shortage of adequate medical centers in the neighborhoods of Tobati, Su Refugio will one day include a medical clinic that will not only care for the children in Su Refugio but will reach out to the community as a whole. Wilfrido and Elisa Talavera, medical practitioners, have been providing medical services to the people of Tobati for many years. The medical clinic will allow them to better serve the needs of the community and show God’s love. The medical clinic will include examination rooms and biblical counseling rooms. Many of the people coming to the medical clinic may have physical ailments that are a result of spiritual emptiness in their souls. Su Refugio will not only provide medical attention to their physical needs but, more importantly, provide Biblical counseling to address their spiritual needs. 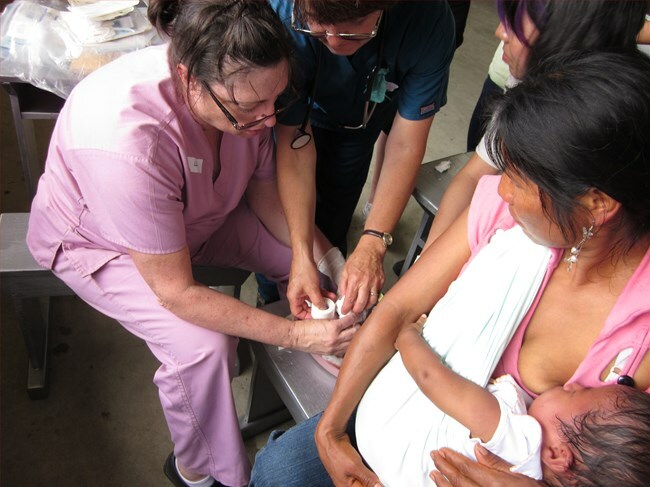 Prior to the construction of the medical clinic building, a medical outreach ministry is being started at Su Refugio where doctors, nurses and medical practitoners are donating some of their time to be able to provide free medical attention to those in need.